UPCOMING Philippine romantic drama, Ulan, pulls out the ABS-CBN actor Xian Lim and casts Carlo Aquino instead. Lim says he understands the change in production. Ulan is produced and directed by Irene Villamor starring famous actors such as Nadine Lustre, Marco Gumabao, and AJ Mulach. The said film will be released by Viva Films this year. The said film was first announced in a conference arranged by Viva Entertainment on June 20, 2018 starring Lustre and Lim. However, a change of casting was reported in August 2018 and announced Lim won't be a part of it, leaving the actor confused of the reason for the recasting. Moreover, in October 2018, it was then announced that Carlo Aquino was to be casted for the role of Peter. “I think it's more of changes talaga (really) sa production, e. I completely understand and hopefully, in the coming projects, I'm still hoping to get to work with all of them,” he added emphasizing his understanding and acceptance of the situation. 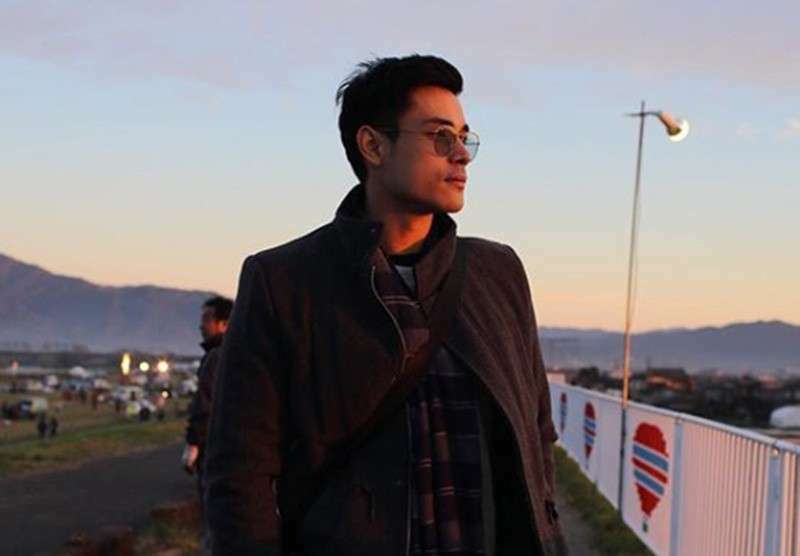 In connection, Xian Lim fans have been pondering and asking the actor what happened and what his current status on the project is where he only answered them with how a production works.